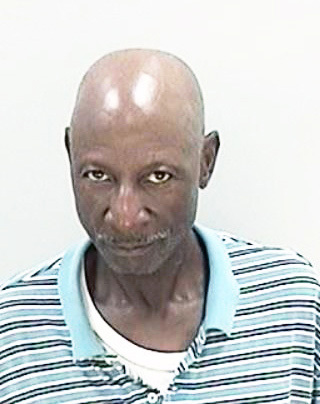 Augusta Man Killed by His Girlfriend’s Son; Victim Had Allowed Suspect to Live with Him! 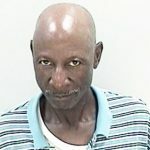 An Augusta man was killed by his girlfriend’s son who he had allowed to live with him, The Jail Report has learned. Andrez Kirkland, 33, of 3122 Collier Road (shown above), is accused of fatally striking 61-year-old Gary Lewis Stringer (pictured at right), who was found dead Saturday in the home. 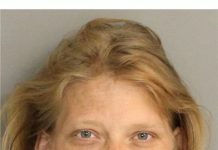 Authorities say the two were fighting with Kirkland causing the death by striking the victim in the face three times with his closed fist. Kirkland is the son of the Stringer’s girlfriend. The victim had allowed the suspect to live with him. 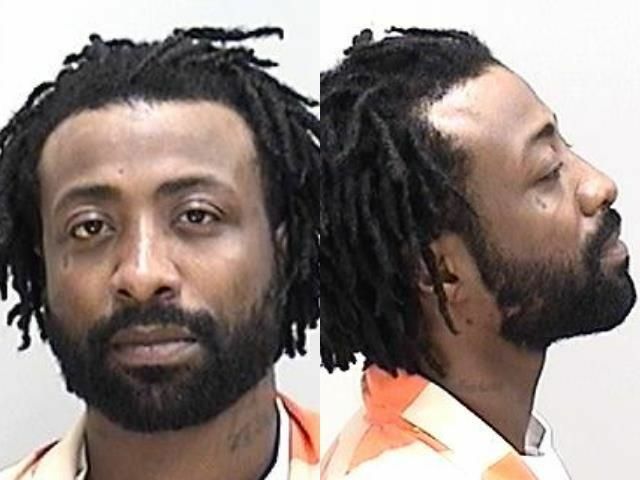 Kirkland was arrested Saturday, but the sheriff’s office just announced the arrest in a press release Tuesday. 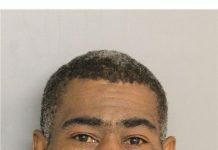 The suspect is charged with murder. A Facebook page for Kirkland shows that he is a father of three children. The suspect has previous arrests for domestic violence, DUI, obstruction of an officer and driving on a suspended license. For more crime news, pick up the latest edition of The Jail Report, sold in local gas stations.